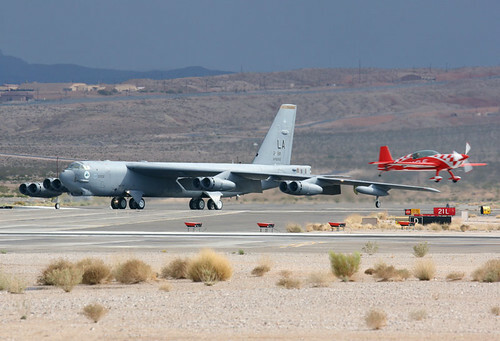 Boeing B52 Stratofortress, originally uploaded by 360 Photography. Builder: Boeing Military Airplane Co.
WW2 Panzer VI KingTiger (germany), originally uploaded by raph33. 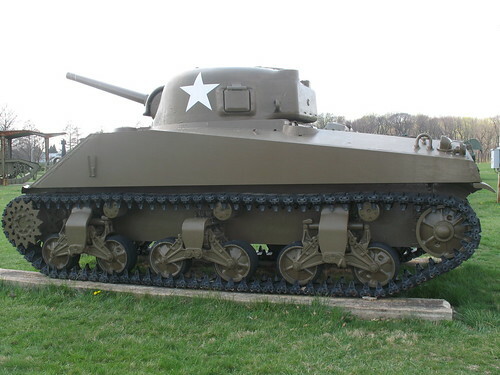 M4A2 Sherman, originally uploaded by grobianischus. 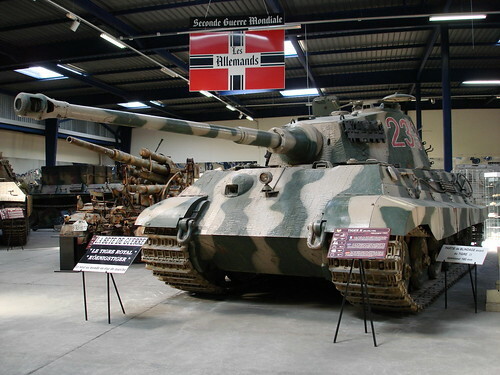 Valentine tank, originally uploaded by rikdom. 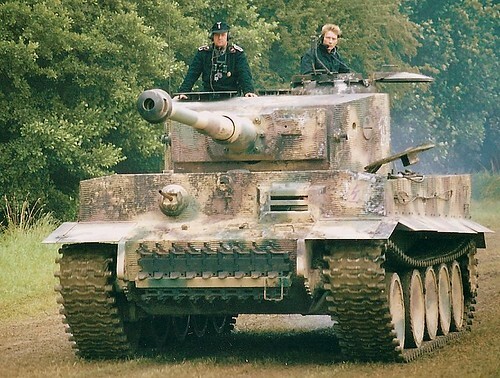 Tiger Tank, originally uploaded by topcat_angel. USMC M1A1 Tank, originally uploaded by 19G30. 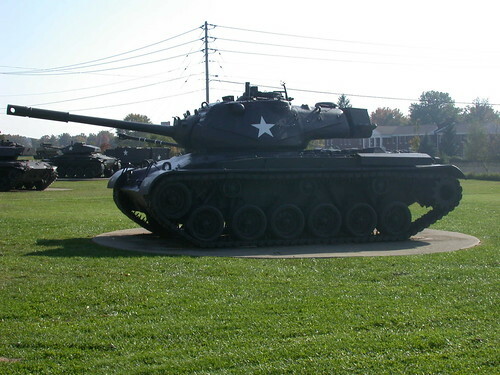 M48A2C at Fort Knox, Kentucky, originally uploaded by 19G30. 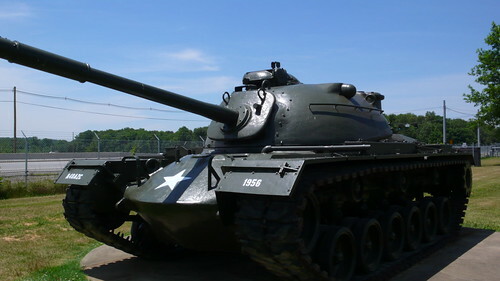 M4 Sherman Tank, originally uploaded by 19G30. 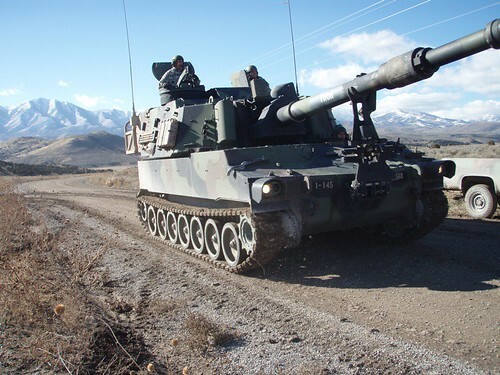 M109A6 'Paladin', originally uploaded by 19G30.
. The latest of the M109 series. I'm guessing it's a US Army/DoD Photo. M1A2 "Tusk" Tank, originally uploaded by 19G30. 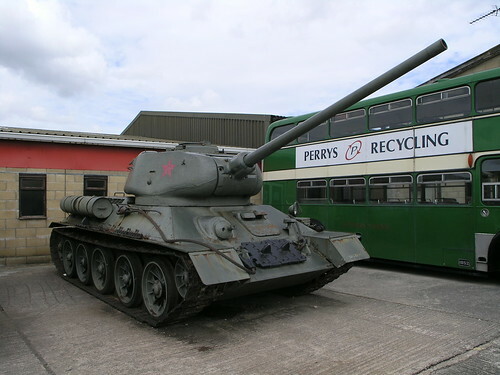 1942 Soviet T34-85 Tank, originally uploaded by J R Parkes. 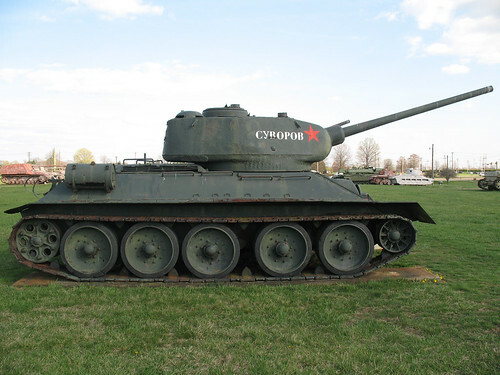 Soviet_tank, originally uploaded by zoommerang. 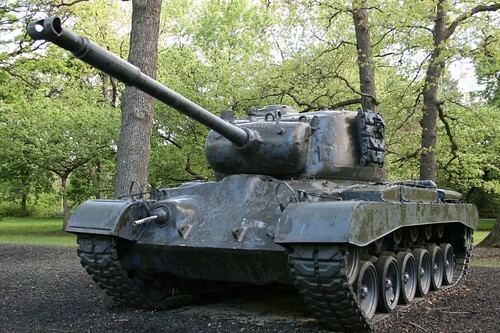 T34/85, originally uploaded by grobianischus. 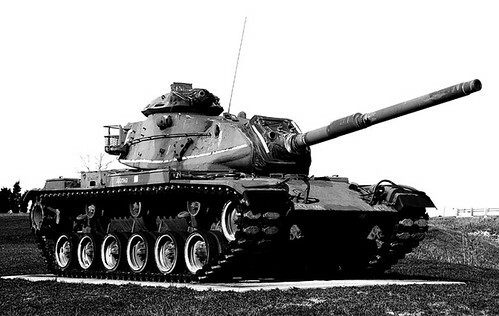 M46 General Patton, originally uploaded by Megashorts. 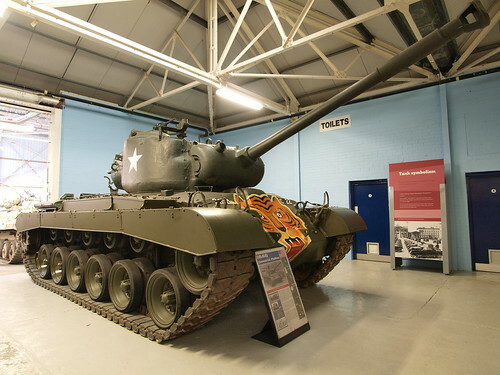 1951 U.S. M47 'Patton' Tank, originally uploaded by cliff1066. IMG_4086, originally uploaded by afreedawg. 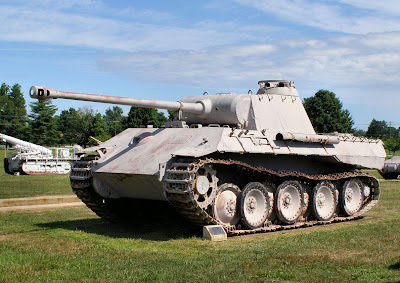 M46 Patton Tank, originally uploaded by architekt2. M46 Patton Tank - In Korea, its 90 mm main gun was able to destroy the North Korean (Russian built) T-34/85 tanks and fire rounds against bunkers and fortifications. 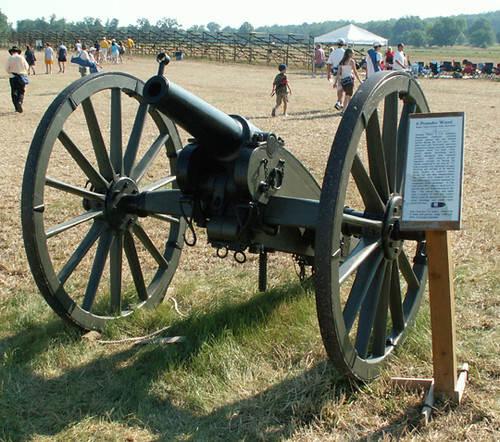 During the latter part of the war it was used for indirect fire support. The M46 remained with troops in Korea well after the war because the armistice restricted new weapons being introduced to the theater. 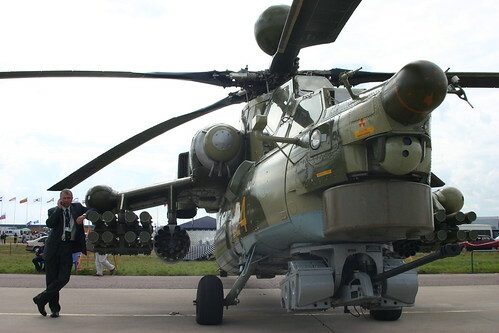 russian "flying tank" Mi-28N, originally uploaded by IWAN IV. 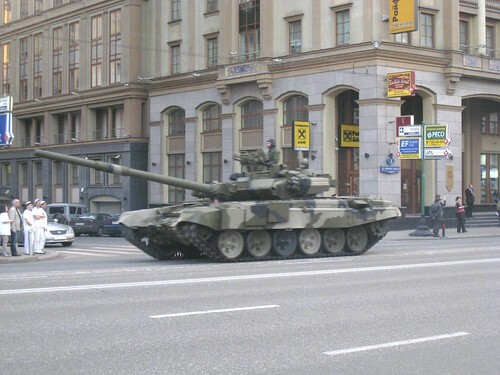 T-90, originally uploaded by bazilbox. 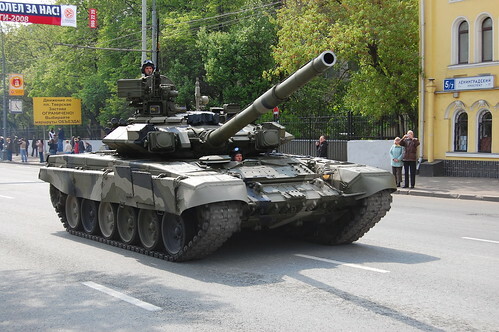 t-90 tank, originally uploaded by russkie. 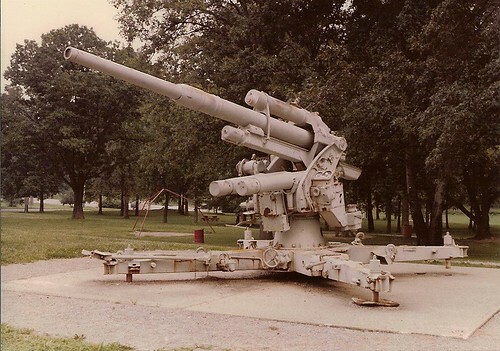 Howitzer, originally uploaded by atbartlett. Howitzer, originally uploaded by newsphotog6801. Captured German World War One 155mm Howitzer, originally uploaded by ILMO JOE. 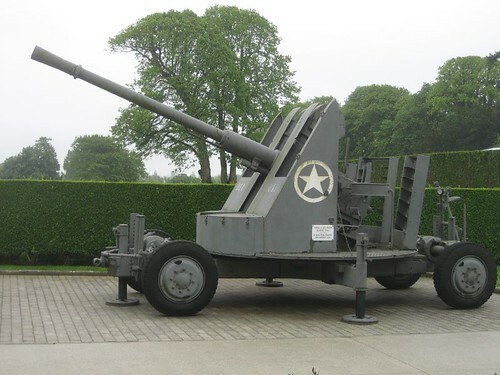 88mm Flak 36/37 AA/AT Gun (German), originally uploaded by lyle58. 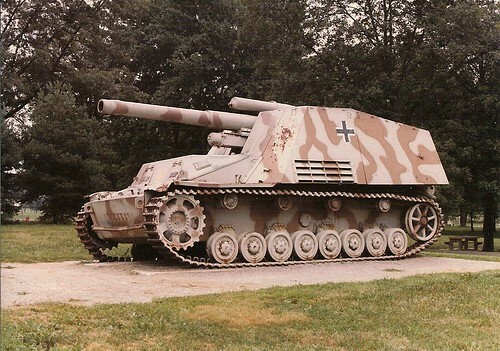 Hummel 150mm SP Artillery (German), originally uploaded by lyle58. 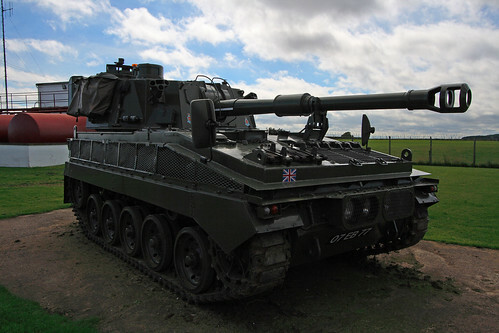 Abbot SPG Field Artillery, originally uploaded by Craig Watt. 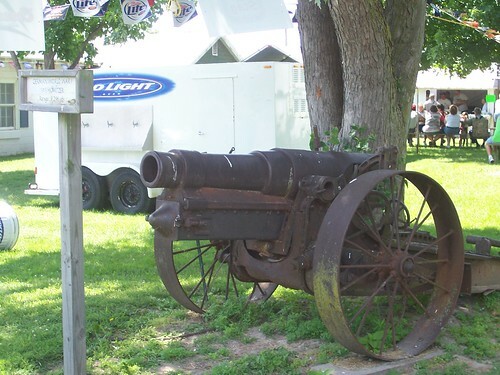 Civil War Artillery, originally uploaded by justme07. 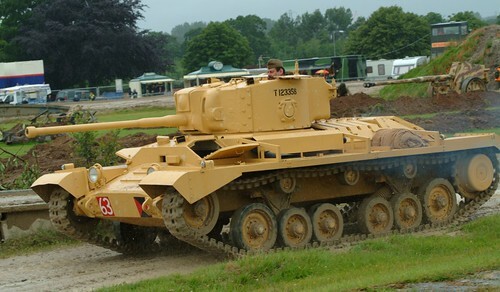 Panzer IV, originally uploaded by mreid0183. 155mm US Marine Artillery in Falluja, originally uploaded by NATO vs Warsaw. USS intrepid anti-aircraft artillery, originally uploaded by Tom the scientologist. 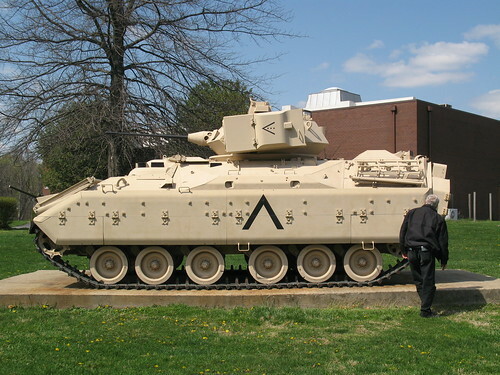 M2 Bradley, originally uploaded by grobianischus. P1000352, originally uploaded by Keith.Allison. 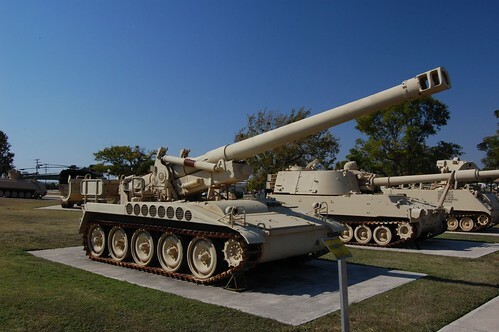 US Artillery, originally uploaded by tristan_pruss. US NAVY - USS Biddle DLG 34, 3rd Division / 5in/54 cal Mark 42 Rapid Fire Gun Mount, originally uploaded by William_Tanneberger. German Railway Gun, originally uploaded by TMR Davies.